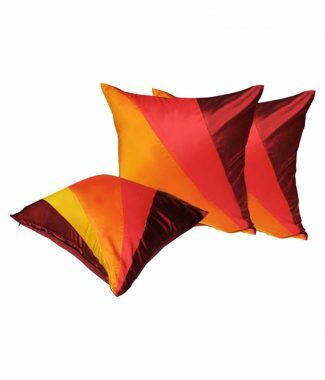 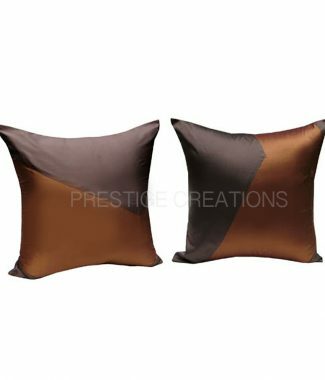 Linen home decoation items inclusing cushions and pillow cases are manufactured in our factory for hotels, restaurants and home decor stores in variations of colors and sizes. 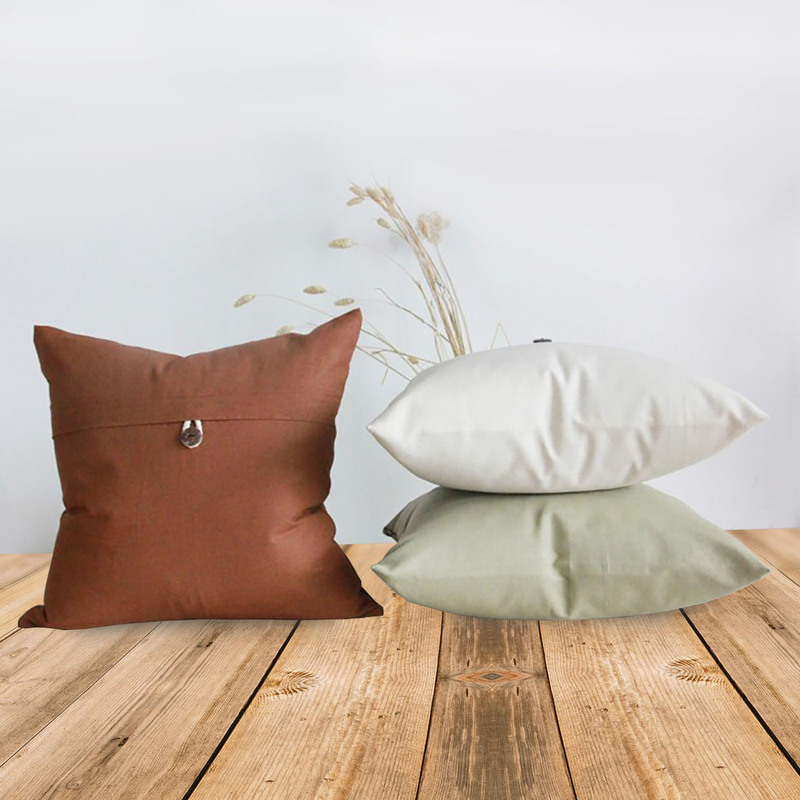 Beautiful linen cushions made with solid color linen fabric in our factory in Thailand. 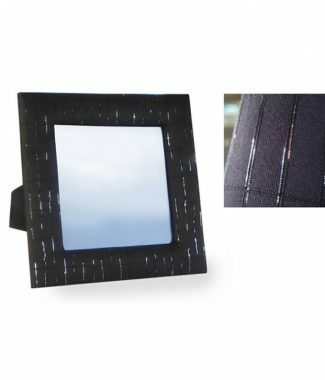 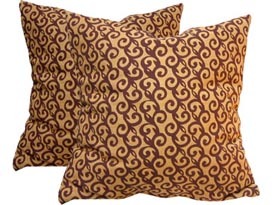 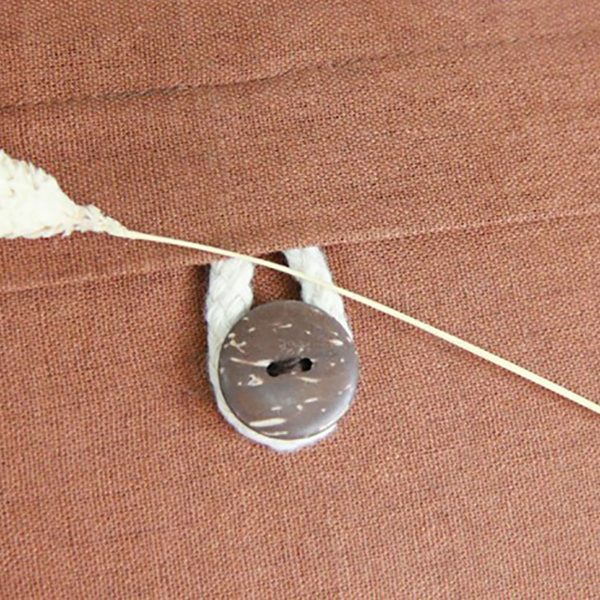 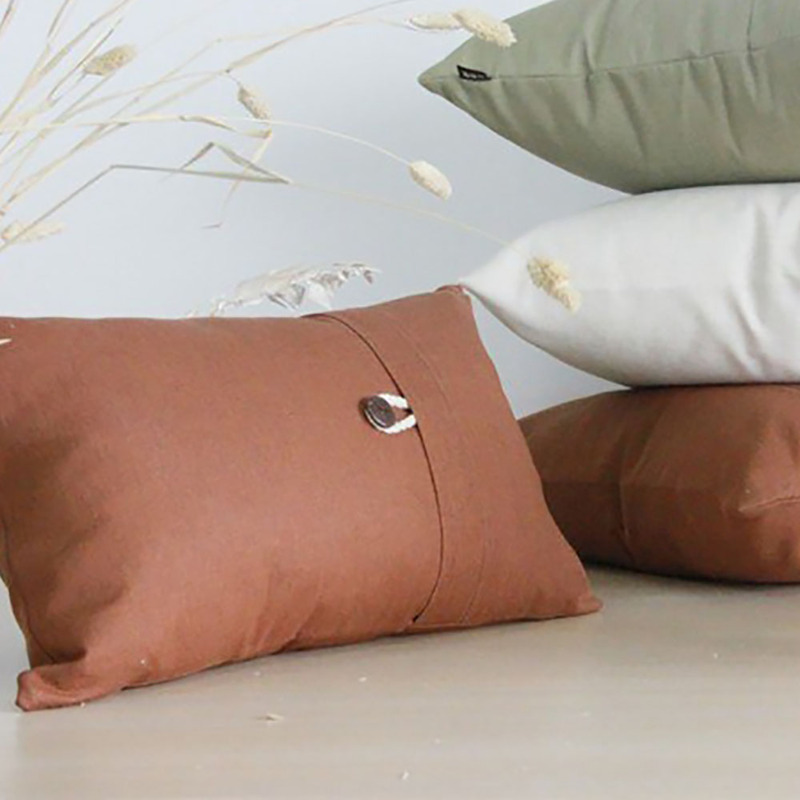 Cushions can be ordered with wooden button decoration, zippere closure or in customized design.